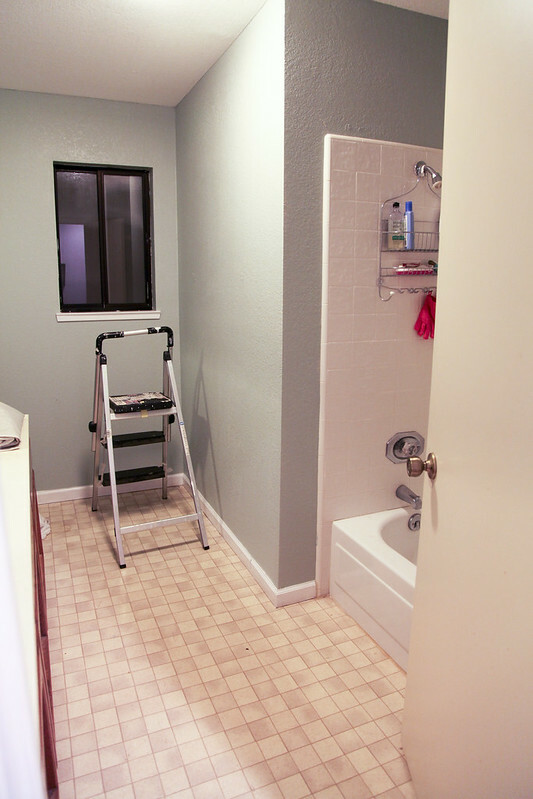 Today I started on my weekend homework and started painting the guest bathroom. Tomorrow’s task? 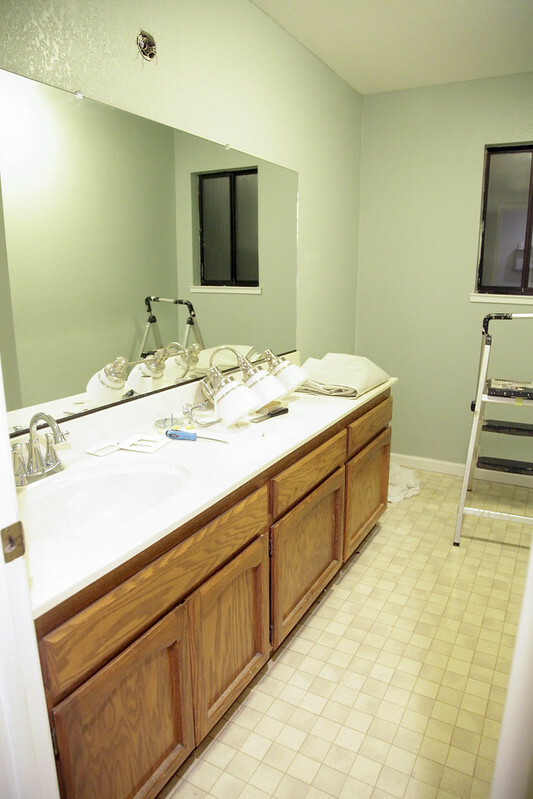 Painting the vanity!